Prime Minister Narendra Modi will share his thoughts via 38th edition of 'Mann Ki Baat' today at 11 am. 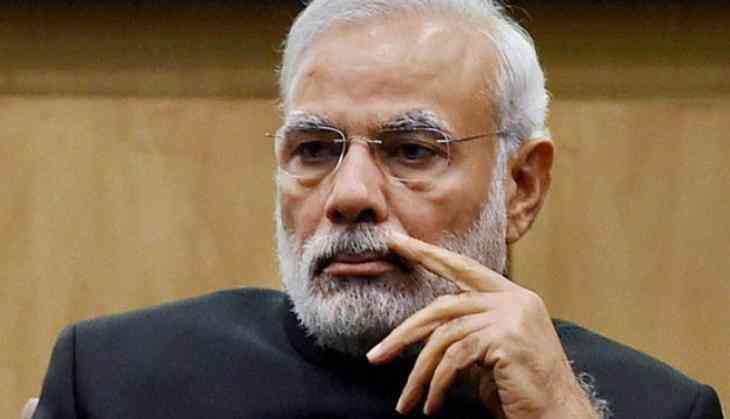 Prime Minister Modi tweeted and urged people to share their inputs with him on Narendra Modi Mobile Application. In his last 'Mann Ki Baat' address, Prime Minister Modi emphasised that families needed to pay closer attention to the health of their children, given the declining status of immunity among the younger generation, largely due to the "lifestyle disorder." The programme will be broadcast on All India Radio (AIR), Doordarshan and also on the Narendra Modi mobile application. Akashwani will broadcast the programme in regional languages immediately after the Hindi broadcast.